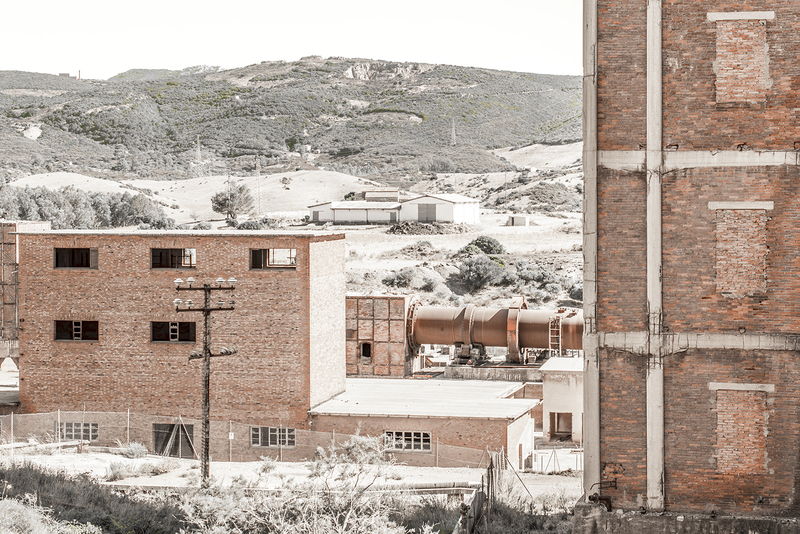 Sulcis (Sardegna, Italy) is one of the poorest region of Europe. Despite the intense mining activities of the last two centuries and despite the investments of lead and silver and carbon companies. 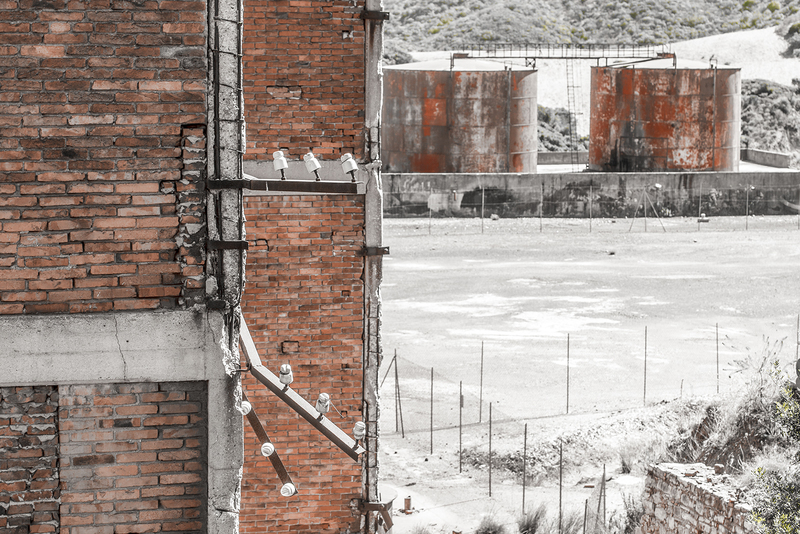 Nowadays, what is left of this intense industrial age are the skeletons of mines and factories spread in the area between Cagliari and Oristano. 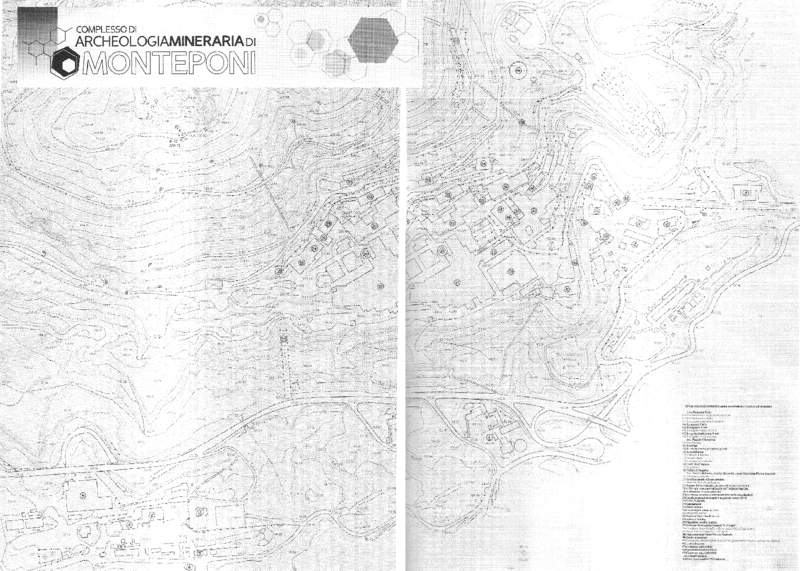 Among the several abandoned sites, the village of Monteponi (map below). Grounded in 1850, Monteponi was operative until after WWII. I visited the complex for a couple of days to document the greatness of Sulcis industrial golden age. 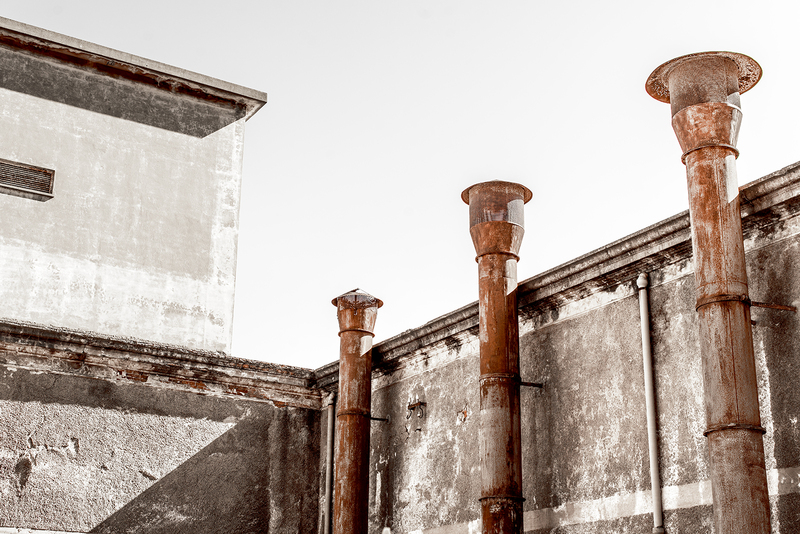 Several of the buildings are damaged and close to collapse, still the bound between shape and function, the rusty colors and the architectonic variety made the visit to Monteponi highly valuable. 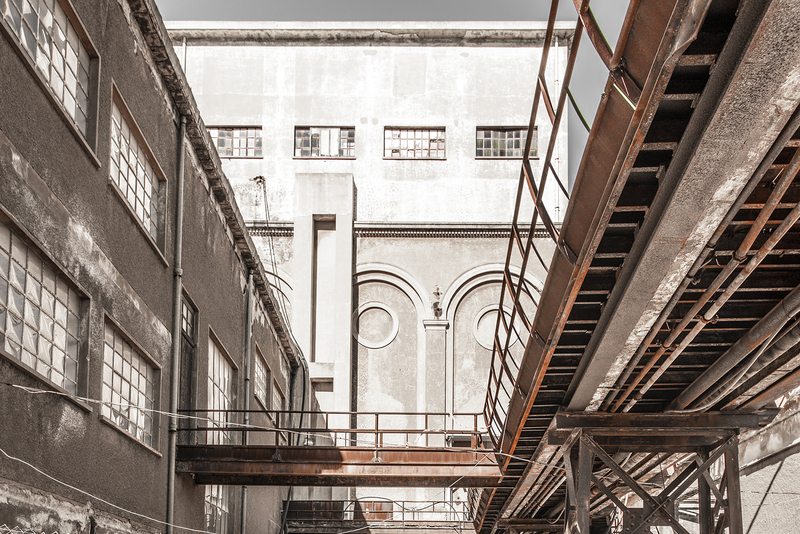 This photographic reportage (five picture series, published on artborghi.com every 3 days until the 25.10) is meant to preserve the memory of the place and to promote initiatives to sponsor the rebirth of Monteponi as open air museum. Vittorio Emanuele mine shaft (1869). Here were winch and lift to access the mine depths. Waelz electrical room (1925). 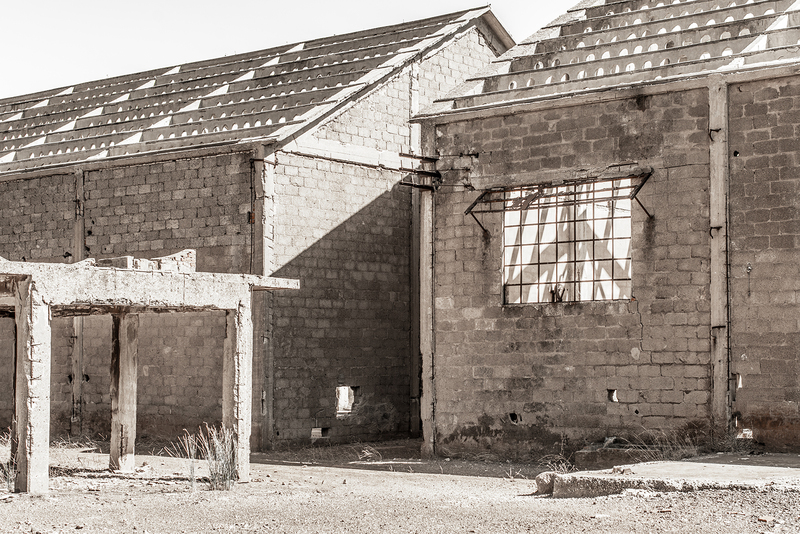 This building was meant to re-distribute power in the complex. Tanks, Waelz area. Collection and distribution of industrial water, a strategic resource for washing mine extracts and running the chemical facilities to extract pure minerals. Compressor room for Vittorio Emanuele mine shaft. Five compressors generated here the power for machines and lights in the mine tunnels. All pictures and text copyright of Lorenzo Borghi (except for Monteponi map, copyright archivio storico Monteponi IGEA). Contact me at artborghi@gmail.com for picture use permission and related initiatives.